Our dedication to the safety, health, comfort and security of your pet is our #1 concern. We specialize in pet transportation to and from veterinary practices, airports, etc., throughout Southern California. We are staffed with registered veterinary technicians, veterinary assistants and experienced animal handlers. 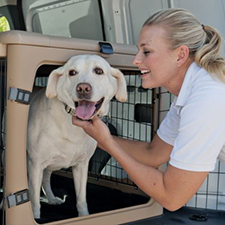 Our state-of-the-art pet transport vehicles are equipped with crates for the safest of travels for your pet. The crates are not only safe, but they’re comfortable, as they come with a mattress for large dogs that are unable to move or stand. We have a staff of registered veterinary technicians and experienced CPR-certified animal handlers. 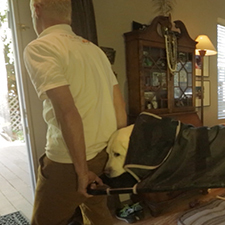 Pets to Vets Pet Taxi has stretchers for pets in need of assistance. Our pet carrier comes equipped with oxygen for pets that require continued oxygen therapy during transport. All animals are transported in a safe and comfortable vehicle with experienced veterinary technicians on board. Our pet transport vehicles can accommodate a maximum of two giant (700 series) crates and one passenger. 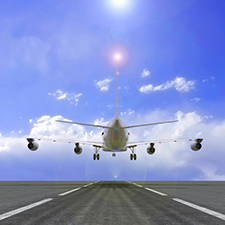 We are members of the International Pet and Animal Transportation Association and are registered with the USDA Animal Welfare Act as a class T carrier, we’re TSA certified, and have experience with numerous airlines, cargo and customs procedures. Our pet carrier staff is friendly and compassionate, making this experience less stressful. 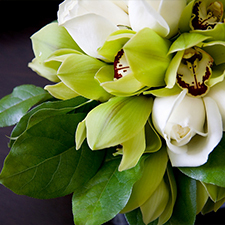 In the unfortunate event of your pet passing, we provide compassionate pet transport and can help arrange the burial or cremation of your beloved pet. Our pet carrier staff understands just how important your pet was to you and want to provide pet transport and support for you during this difficult time. 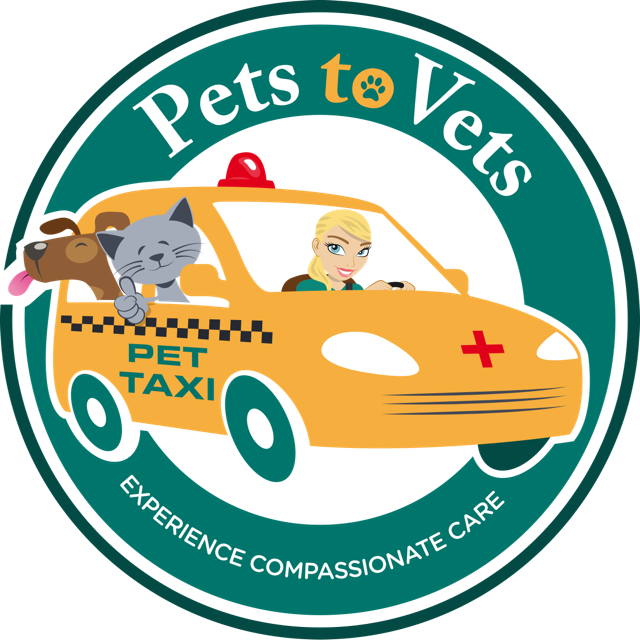 At Pets to Vets Pet Taxi, we understand and share your feelings about your pet being a treasured and beloved member of your family. Our expertise and professional experience enables us to deliver the utmost care to your pet with kindness, respect and love. During our 20+ years of experience in the veterinary field, we have handled everything from routine checkups, general health concerns and in-office treatments. Having worked in specialty hospitals where surgery and more difficult emergency critical care were required, we gained experience in life and death situations. You can rest assured that your pet is in secure and safe hands at all times.